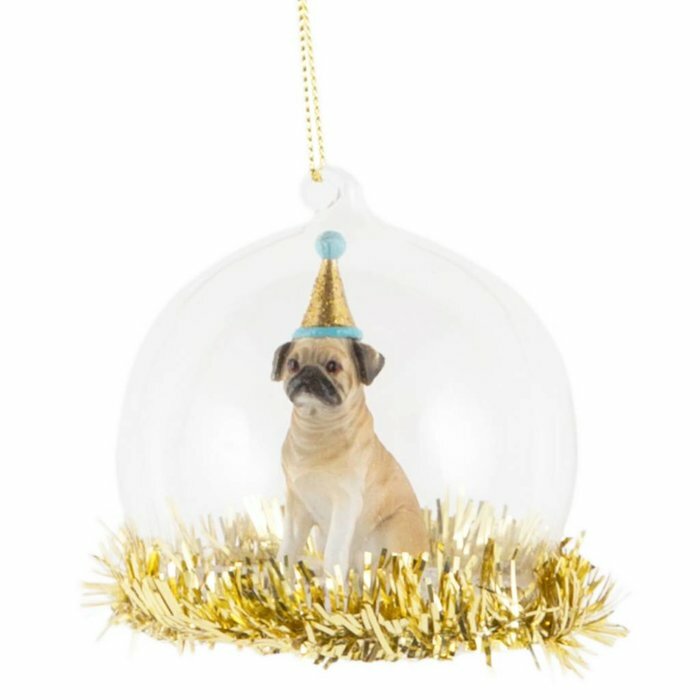 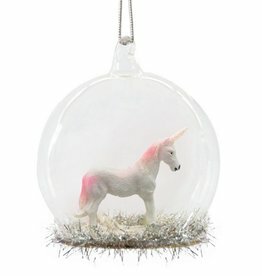 Party pug tinsel bauble for everyone who likes something a bit more unusual on their Christmas tree. 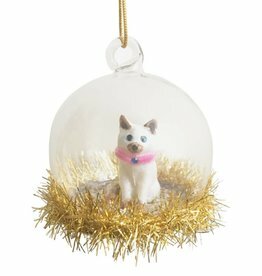 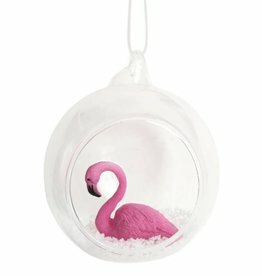 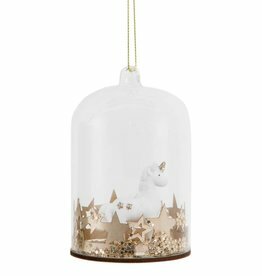 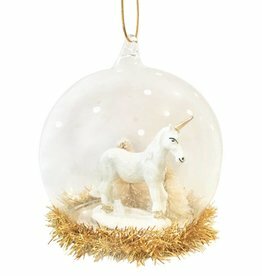 The beautiful Christmas bauble spreads Christmas cheer and puts you in the mood for Christmas party with friends and family. 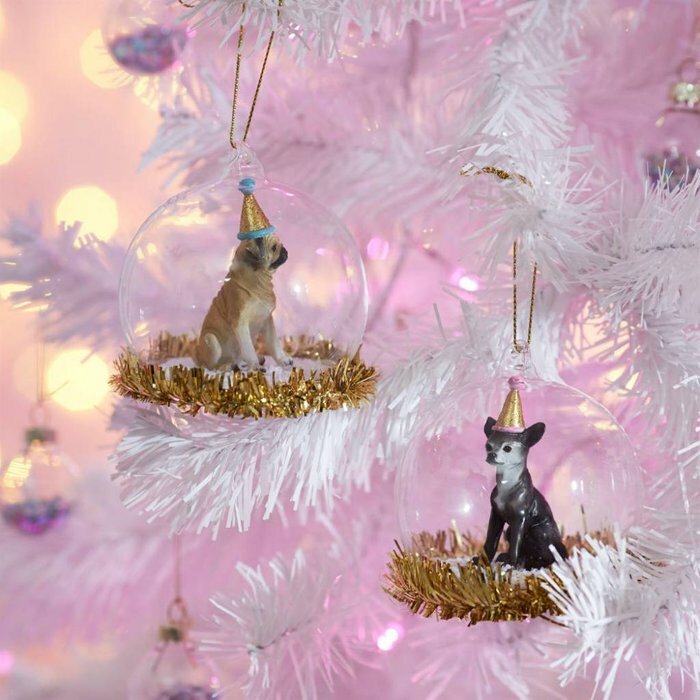 A guaranteed eye-catcher on every Christmas tree and a must-have for all pug-lovers.